KrisKat Publicity – Page 7 – Artist & Tour Publicity, over 10 years experience in the Australian country music industry. Do you need to get your new music to Australian country radio? Do you need to promote your new single/album/EP? Do you need help promoting your upcoming tour? 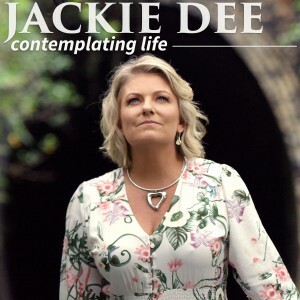 “SIX STRING HEART” – JACKIE DEE – OUT NOW! EL COSGROVE “GUITARS & CIGARS” – OUT NOW! “AIRBORNE” NEW ALBUM FROM KALESTI BUTLER OUT NOW!